Every year, we hear about agencies pulling out of Dmexco to save money. 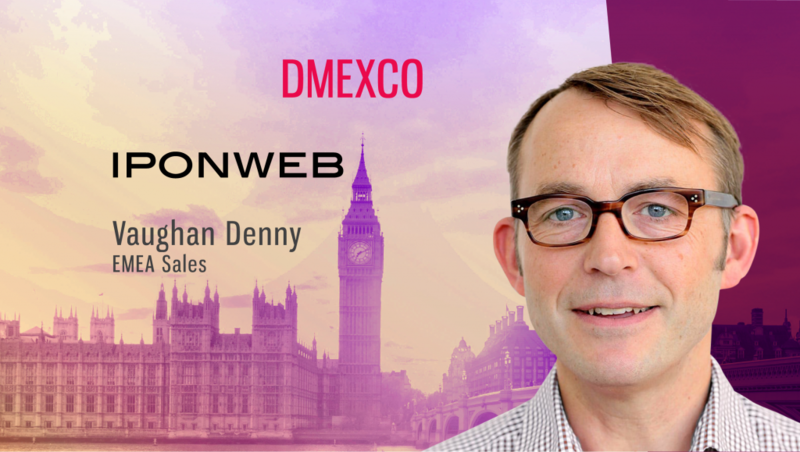 We spoke to Vaughan Denny, EMEA Sales at IPONWEB, to understand what agencies are looking to get out of Dmexco and the key topics discussed at the conference. Tell us about IPONWEB and your role there. 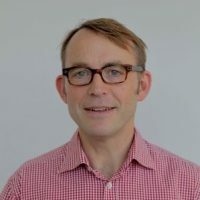 IPONWEB is a technology company that builds programmatic software, systems and infrastructure for media buyers and sellers across the digital ad ecosystem. That includes advanced media buying and optimization solutions for brands and agencies, yield management tools for publishers, and all sorts of real-time trading platforms for ad tech players in the middle. My job at IPONWEB is to help our customers make the most of their programmatic media trading and business strategies. That includes agencies that need to differentiate themselves and have more visibility into how their clients’ money is being spent, advertisers who want better results and to control their own technology, and publishers looking to increase their independence and refine their yield tactics. What do you see as the agency’s greatest challenges and priorities these days? The challenges that every agency group faces are maintaining levels of trust with their advertiser clients, working with smaller and smaller margins and keeping ahead of the competition. Over the past few years, there has been a stream of articles in the press forecasting the end of client/agency relationships as clients seek to take their media buying in-house and consultancies increase their media buying offerings. However, the reality is that the vast majority of media spend still flows through agencies and the smarter ones are increasing their technical capabilities and the transparency of their client relationships. 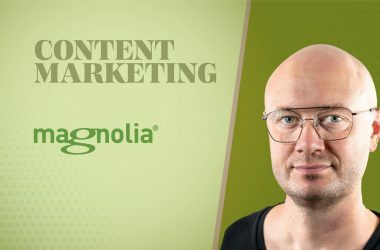 Regaining their reputation for being the trusted advisor to their clients is where agencies can really stand out, and these moves will help them fulfill that potential. Every year, we hear about agencies pulling out of Dmexco to save money. Was that the case this year? I certainly talked to a lot of agencies at Dmexco this year. It’s a major European show and exhibiting is always worth the investment. It doesn’t require a big stand; the key is using the opportunity to meet suppliers and to get to grips with what lies ahead so that this can be rolled into plans and strategies for advertising clients. What were the agencies you met with looking to get out of Dmexco? Part of the role of an agency is to be ahead of the game; advertising is a fast-paced industry especially when it comes to programmatic so the teams that I met wanted to know what the industry trends were and how IPONWEB is positioning itself for the future. Agencies want the best for their clients, not least because this is the best way to retain them. 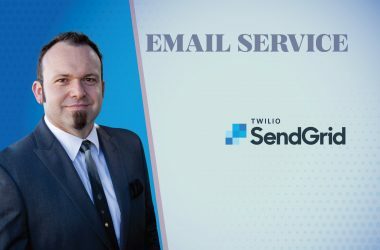 Everybody, therefore, is keen to feel as though they have the inside scoop and to find an advantage that they can bring home to their clients. General themes included gaining greater transparency through the value chain and finding ways to bring supply and demand closer together, using data to improve campaign performance, deploying machine learning to create differentiated buying strategies, and finding innovative ways to curate supply for their buyers. What were the key topics discussed/themes running through the conference? Probably unsurprisingly, general messages were centered around building advertiser trust and understanding partner value — whether that was from the perspective of a media owner, a media buyer or a technology partner. Another theme seemed to be around the volume of the sound systems — I think that Spotify won! What were the highlights for you and why? It’s always interesting to catch up with friends in the industry and to hear how their businesses are doing. Overall, the mood seemed cheerful and optimistic. Businesses that are not yet taking advantage of programmatic media trading are looking to increase their involvement; display and mobile are obviously already there but the growth of programmatic for TV, OOH and audio is really exciting to see. And of course, my personal highlight was presenting how we can empower the programmatic agency. How do you stay engaged and keep conversations active after the show? Shows such as Dmexco spawn plenty of unplanned conversations and it’s important to make use of these. Here the value of the business card comes into its own; it’s a good reminder to get in touch and to arrange a follow-up. I also take plenty of notes so that I can keep momentum in the days and weeks after Dmexco without going back to square one. Thanks for chatting with us, Vaughan. Previous ArticleInterview with Jeff Fagel, SVP, Marketing, Epsilon and ConversantNext ArticleIs Omnichannel Sales Killing the Need for Sales Reps?